The Riviera Maya is a beautiful place. Hotels in Playa del Carmen offer world-class facilities and everything else the world of tourism creates to feed its needs. But, beyond that, there is natural beauty galore! And, thanks to the tropical climate, it can be enjoyed all year round. As I walk along the white sand beaches of Playa del Carmen, I think that this may be one of those rare cases when the photos of magazines and travel agency flyers don’t actually lie. 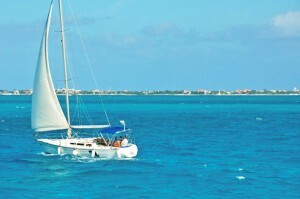 The water in the Caribbean Sea off the coast of Mexico is indeed that blue. And the sand is just as in the ads: smooth and flour-like white. As stunning as the popular beaches around Playa del Carmen are, the appeal of this region certainly isn’t limited to them. 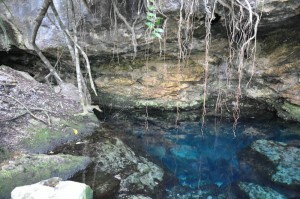 Nearby, one may enjoy the surprising “cenotes,” or limestone sinkholes nestled in the wild. Cenote Cristalino, about a 10-minute drive from downtown Playa del Carmen, is one of the most beautiful examples of this type of sinkhole in the region. 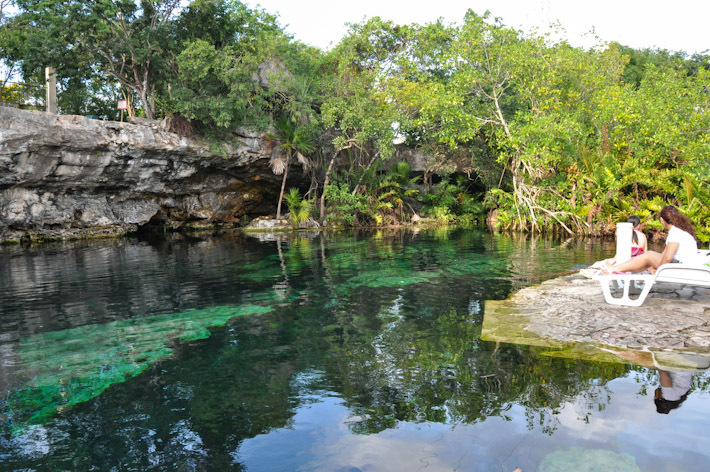 There is a small entry charge and any public bus or van can take you there – just make sure you mention you want to go down by Cenote Cristalino, as it is not an official stop on regular bus routes. Apart from natural attractions, one of the most outstanding things about this region is the cuisine. As it is such a tourism place, Playa del Carmen is home to many restaurants serving international specialties. But it’d be a waste not to give priority to Mexican food. Rich, bold, and spicy flavors come together to take your palate on an exotic voyage. Trust your senses and allow your nose to do some ground work… there is always something tasty cooking around the corner. And, with small bites like tacos, quesadillas, tamales, and the like, the day doesn’t only need to have three meals! If authentic food is what you’re after, then it’s always a good idea to try to make friends with local people. They will know better than anyone what palapa (small cottage) serves the most flavorful treats. 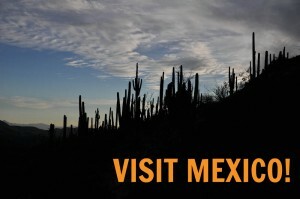 Beyond hotels, resorts, and touristy restaurants lays the real Mexico. Local people tend to be very friendly and open minded. Spanglish is the language of preference in the area, so don’t worry if you don’t know much Spanish – locals are often happy to meet you halfway. I keep an amazing memory of our time in the Riviera Maya, and specifically of Playa del Carmen. We did a short-term rental just outside the town center. We spent our days soaking up the sun and refreshing our bodies as much as the warm beach water allowed; grabbed mega quesadillas with dripping hot cheese on the way home; and, for a few days, made ourselves at home. 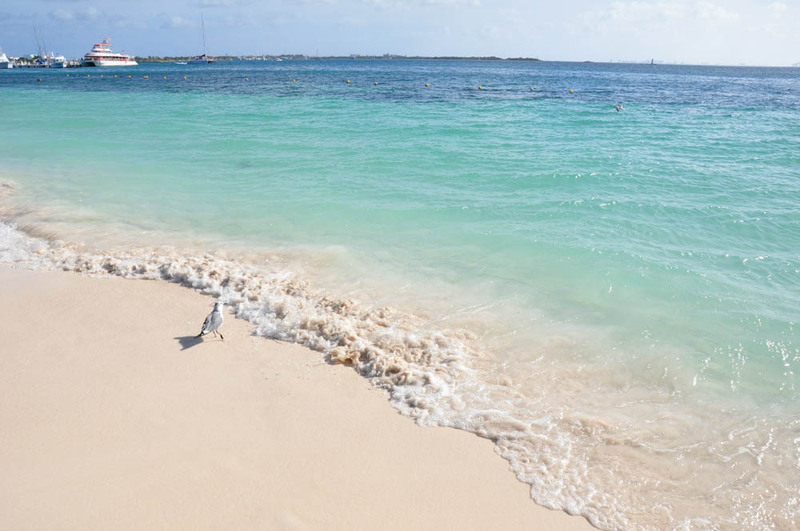 If you’re a fan of spending your days with a chilled-out attitude, I’d say you should visit Playa del Carmen at least once in your lifetime, too. Still having doubts? 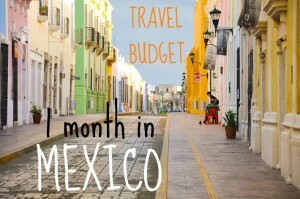 Watch the video above to get your wanderlust going!